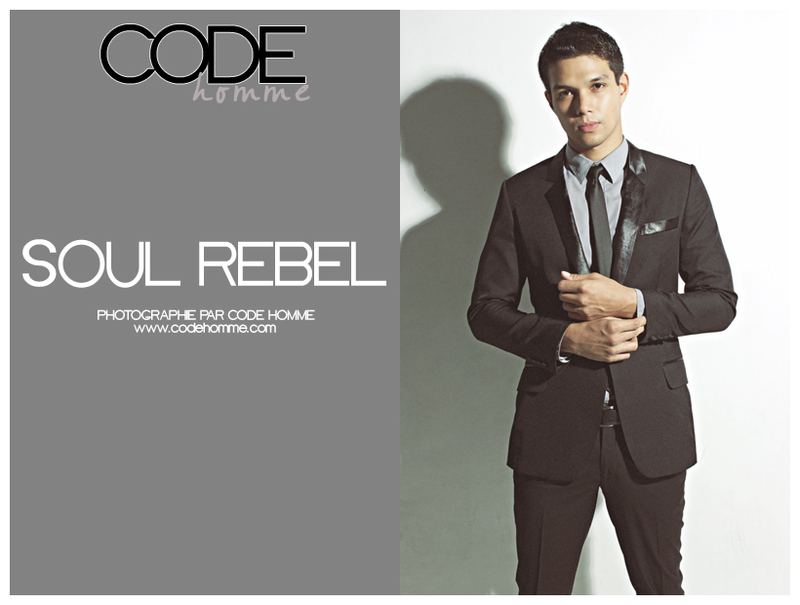 "Soul Rebel is the best phrase to describe who I am. People wouldn't exactly describe me as normal as I tend to walk to the beat of a different drummer. Its hard to explain in just a few words. I guess I'm just wired differently and I always question that which is accepted to be the standard way of thinking." 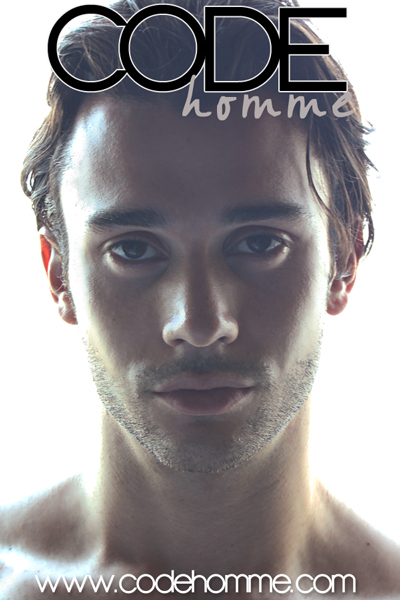 Raphael Kiefer is a 28-year old model, writer and entrepreneur. This Filipino-Swiss looker hails from Cagayan de Oro City and holds a degree in Psychology which he earned from Xavier University-Ateneo de Cagayan. 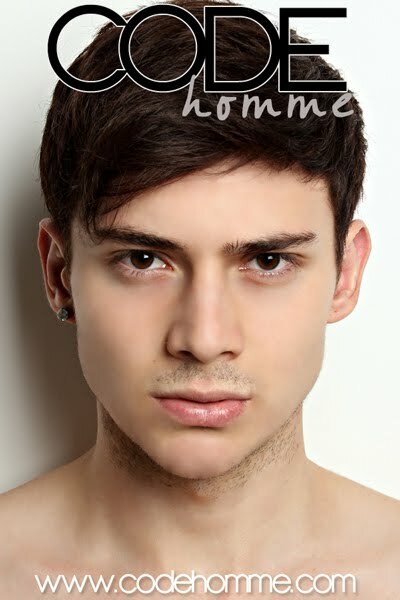 He is currently based in Manila to fulfill his modeling and business commitments. Raph's initial foray into modeling was via the MTV Fashionista-Best Model of the World Philippine competition in 2004. Fortunately for the then modeling newbie, Raph, he was adjudged the winner of the pageant and was given the chance to represent the Philippines in the international competition held in Istanbul, Turkey. This win paved the way for him to easily penetrate the fashion industry both locally and internationally. In a career spanning 9 years, he has done several projects such as print ads, television commercials as well as major campaigns of popular fashion brands. At the moment, Raph considers that he is already in the twilight of his modeling career. 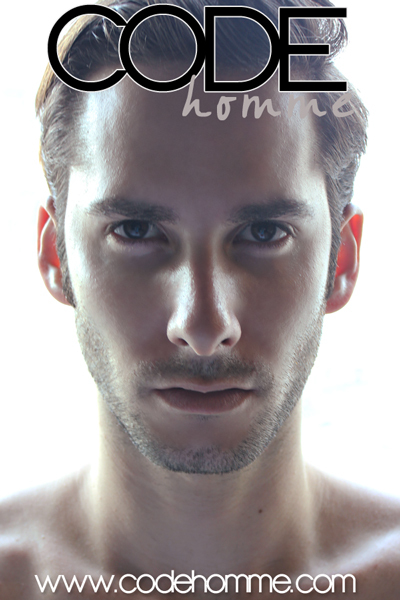 Now, he aspires to be a mentor to the new breed of models. He explained that this gives him a different kind of satisfaction. Raph has recently decided to shift his focus into industries not related to modeling. He said that he wants to explore other avenues to realize what he is really capable of doing. For him, life is about finding oneself and the way to do it is to actually experiment with different things and keep on learning and never stop evolving. He further exclaims that despite already figuring out what one's real purpose in life is, a person should keep his mind open to many other possibilities. "I may not be a familiar face to all of you now, but very soon I will be. Television commercials, print ads, internet ads, you name it, my face will grace all of those soon." This is how the 21-year old Filipino college student and aspiring model Joseph Vincent Jimenez confidently relates to us how he sees himself in the modeling industry a few months from now. To date, Joseph has done several test photoshoots for well-known photographers but he is still waiting for that one big break to gain some foothold in the industry. He knows that all he needs is that one big project to get recognized; afterwards, he is certain that more offers will fall in his lap once the casters see how hardworking he is. Apart from modeling, he is also open to joining showbiz. He believes his Asian/Filipino look and good acting chops would cater to many roles in television shows and movies. Update: Joseph is featured in the February 2013 issue of Garage Magazine. He will also be featured in the summer issues of two more magazines, watch out for those! 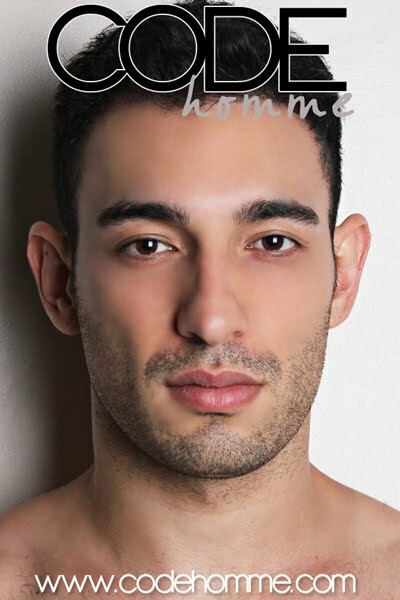 26-year old Julian Cechinel de Souza is a model of mixed Brazilian, Italian and Portuguese heritage. He is originally from the city of Joinville in Santa Catarina state, Brazil but he has traveled all over the world via modeling. Julian was trying to earn his bachelor's degree in publicity at a university in his home country when an opportunity to work presented itself. He grabbed the opportunity and decided to put his studies in the back seat with the intention of finishing it when his busy schedule permits. As with most models, Julian was discovered by a model agent while he was having fun with his friends at a club. The model agent slipped him his card and Julian gave modeling a shot. To date, he has been featured in a TV commercial for Mazda; advertisemets for League, Djarum, Coca Cola and Everbest, editorials for Men's Health mMgazine, Cosmopolitan Magazine Indonesia, Cosmpolitan Magazine Philippines, Daman Magazine, Esquire Magazine; and catwalks for Guess, Tumi, Marks & Spencer and Colcci. Recently, he also walked the ramp for Bench Universe denim and underwear show as well as the Cosmopolitan Bachelor Bash 2012. Although he has traveled to most parts of South America, Europe and Asia to model, Julian still wishes to do modeling jobs in Germany, Japan and Chile. Naiguel Haran Villalba is a 20-year old Brazilian model currently making waves outside his native country. He is originally from Campo Grande, a town in the Brazilian state of Mato Grosso do Sul, but is now working all over Asia. Naiguel's first overseas assignment was in the city of Shanghai, China. There, he was featured in campaigns for local Chinese brands and his billboards were all over the city. He also participated in events and parties in the cosmopolitan city. His next stop was Kuala Lumpur, Malaysia. There, his modeling skills were further developed as he graced covers of magazines and appeared in editorials. He was given diverse characters to play ranging from a young urban professional to a rebellious teenager. His boyish looks made it easy for stylists to play with clothes to give Naiguel a different look for each photoshoot concept. At the moment, Naiguel is in Manila to further expand his horizons. He told me that he was open to entering showbusiness when he gets to fluently speak the Filipino vernacular. In the meantime, he is pursuing modeling jobs and playing football together with other Brazilian male models. According to him, he is enjoying his stay in the country because of its people. What endears Filipinos to him is their having similar traits with Brazilians - being family-oriented, friendly and accommodating. He says that when his mother agency assigns him to another country, he will immediately request to be reassigned to Manila after fulfilling his modeling commitments there. Adryan John "AJ" Hanson is a 21-year old basketball player and model originally from Canada. He was born to a Filipina mother and a Canadian father and was raised in the city of Vancouver in the province of British Columbia. At present, he is in Manila to pursue his dream of playing basketball professionally. Our viewers in the Philippines may recognize him from the recent staging of one of the biggest personality searches in the country - the Century Tuna Superbods - held earlier this year. In the competition, AJ showed off his well-toned physique, the product of a regular workout routine and a healthy lifestyle, which earned him the Best in Resort Wear award. Prior to getting into modeling in Manila, AJ has had some modeling exposure back in Canada. He has graced some photoshoots for Vancouver-based photographers and he also has some experience in the ramp. His most notable stint, however, is his appearance in a few episodes of the American cheerleading comedy-drama, "Hellcats", which aired for a season on the CW. He attributes his fondness towards modeling to his experience in the now defunct television show. Currently, AJ is serving the one-year residency requirement for foreign-schooled players before he joins the roster of the National University (NU) Bulldogs in the University Athletic Association of the Philippines (UAAP). So, when he's not busy with basketball practice, he intends to do modeling on the side. He hopes on becoming a popular model and product endorser in the near future and is open to doing campaigns here and abroad. However, until he realizes his modeling dream, you may watch out for him as he joins NU in its quest for collegiate basketball supremacy in UAAP Season 76. Alexis Pinilla is a Mexican model who hails from the port city of Veracruz along the Gulf of Mexico. He is one of a handful of models from Mexico doing their rounds in Asia. He has been in the industry for over a decade now and he seems to look better with age. To date, Alexis has traveled extensively throughout Asia. Apart from having done projects in his native Mexico and Argentina, he has also done projects in Japan, South Korea, Malaysia, the Philippines, China and India. He has appeared in editorials for magazines like Cosmopolitan, Ohm Ciao Cliches, Marie Claire, Max, People and many others. He has walked the ramp for Gucci, Tommy Hilfiger and other big-named brands. Alexis was also featured in print advertisements for Lee Jeans, Greenfibre India, M-Style, Park Avenue Fashion and Deo2 Fabric Treatment System for Vimal Textiles as well as campaigns for Kappa, Kia, L'Oreal and Clear. Alexis says that he enjoys modeling as he gets to travel the world while getting to see his face on billboards and publications in the places which he gets to visit. At the moment, he is in Guangzhou, China to attend to modeling commitments. Luke Kam Lemanczyk Pol-in is a 26-year old model of mixed Thai, Polish, German, Scottish and English heritage. 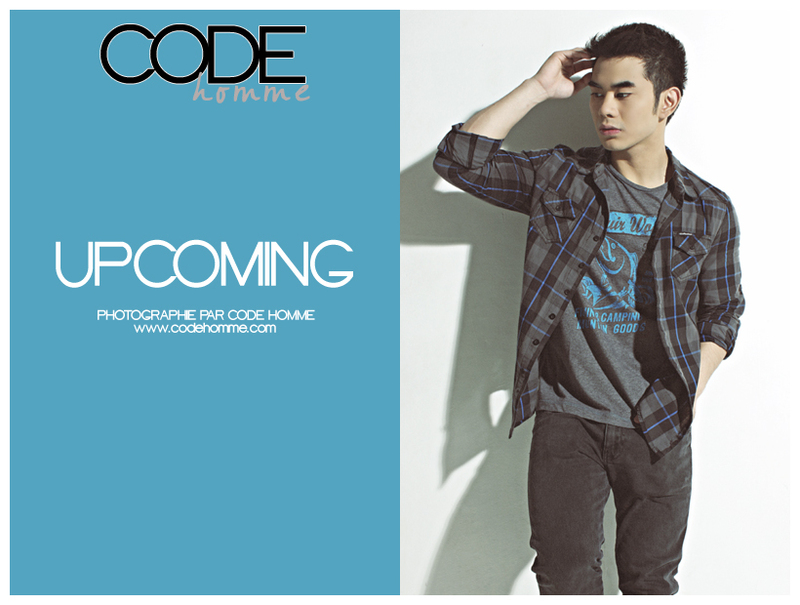 He is currently based in Thailand and models in the cities of Bangkok and Phuket. When he was 16 years old, Luke was spotted by a model scout for a Heineken Beer television commercial which was shot in Thailand. That paved his way to the glamorous world of modeling. To date, apart from the Heineken Beer television commercial, he has done television commercials for Walls ice cream, Phangnga Tourism Board and Bluanda. He has also appeared in print advertisements for Xtreme Pie website, Event Doves Samui and Bluanda. 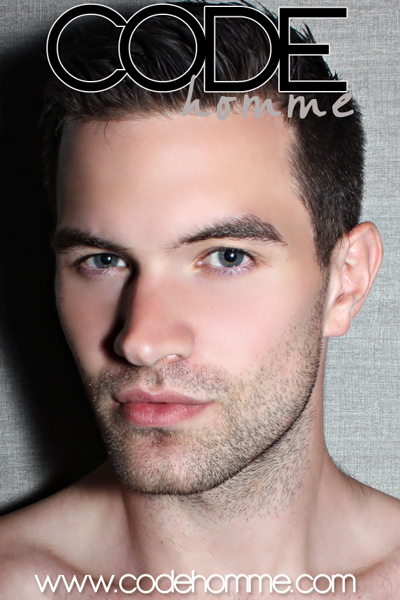 Luke is an assertive, enthusiastic and flexible guy who loves life and who would like to push modeling to the limit. Aside from modeling, he also takes interest in sports and recreational activities such as dancing, rock climbing, skating, surfing as well as yoga meditation. So, if you're looking for a model who has a very active lifestyle, Luke is the right person for the role. George Bailey is a 21-year old British model originally from Bristol, England, United Kingdom. He is not the run-off-the-mill type of model. This ruggedly handsome hunk sports several tattoos and is into mixed martial arts. George stayed in Thailand for a year. There, he participated in mixed martial arts tournaments and dabbled into modeling on the side. He walked the ramp for some Thai fashion designers and did some modeling competitions. He also appeared in two movies as well as a music video for Electro-Techno duo DJ's Joe and Will Ask. This British hunk enjoys yoga, fishing, acting, boxing, horse riding in his spare time. He also likes to travel and is open to modeling offers from all over the world. Kip Lee Coffman is an American student and part-time model currently living in Bangkok, Thailand. This 19-year old looker is an exotic mix of ethnicities - his mother is Swedish and Native American while his father is Austrian and English. After finishing high school in 2010, Kip decided against entering college immediately and instead decided to travel for a year in Southeast Asia. Upon arriving in Thailand in early 2011, he found it to be an amazing place where one could meet interesting people from around the world, so he decided to stay there for a while longer. Having lived in Hawaii while he was younger made him realize that the tropics is definitely where he wanted to build a life and career. Currently, he is attending a language school in Bangkok where he is learning how to speak, write and read the Thai language. He intends to enroll himself in a Bangkok University in the near future and pursue a degree in mass media and international marketing. Kip started modeling when he was approached by the owner of a Thai modeling agency in a Bangkok shopping mall. From that introduction, he has completed some modeling projects, the biggest one being a TV commercial for a cosmetic company in Thailand. He insists that modeling is a merely a means to another end. As much as he enjoys modeling and the people that he comes in contact with, he is more interested in the journey itself. He wants the journey to take him to as many interesting places as possible. He has always held on to the belief that if one finds an interesting place, interesting people could not be too far behind. Apart from modeling, he is also open to acting in films or on stage. 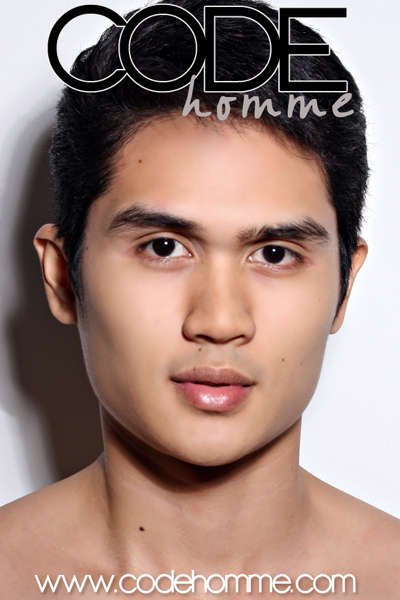 Ernest de Lumban is a 21-year old model from Muntinlupa City. Before focusing on his modeling career full time, he earned his Nursing degree from the University of Perpetual Help System in Biñan, Laguna. At present, Ernest makes himself available for castings and go-sees hoping that he will land bigger projects in the future.